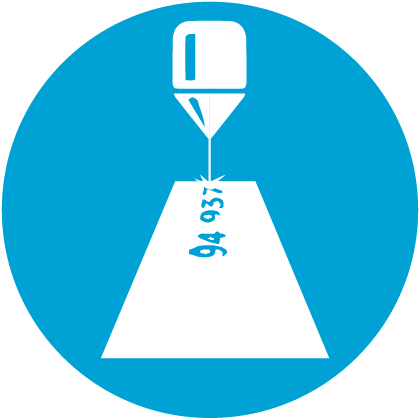 Many types of plastic can be cut, drilled or marked by a CO2 laser beam. 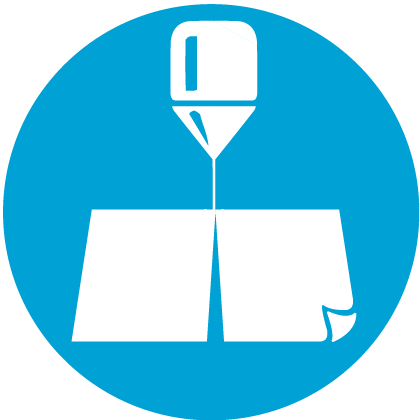 Laser plastic processing gives you many advantages over traditional methods. 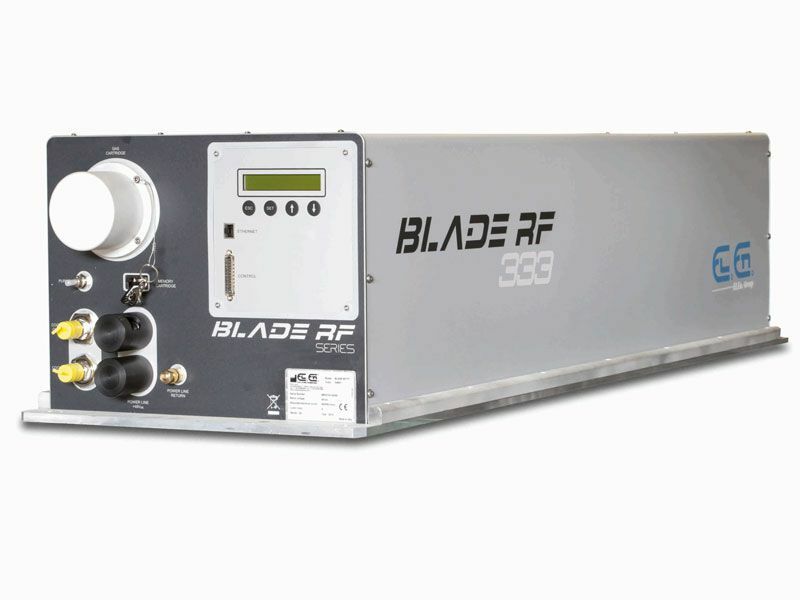 When you're looking for precision in geometry and extreme operational flexibility, on close tolerances and on a micro-scale, any of the wavelengths emitted by a CO2 laser beam can do the job. 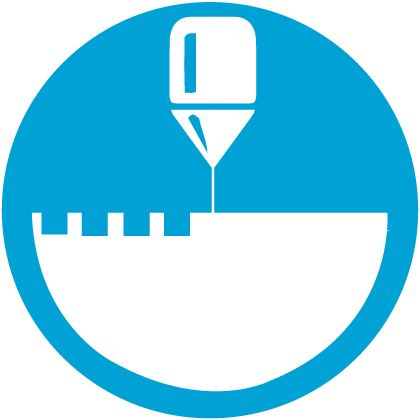 The final parts won't require refinement, avoiding any wastage of the base material and ensuring the highest level of accuracy. 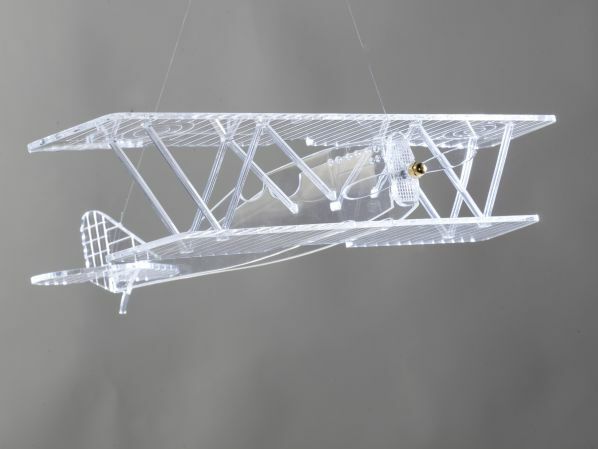 El.En.’s laser sources will process various types of Plexiglas: clear, colored, textured, mirror-like or with silicate coating (methacrylate, PMMA). Acrylic fumes produced during the manufacturing will be sucked away and filtered during the process. El.En. 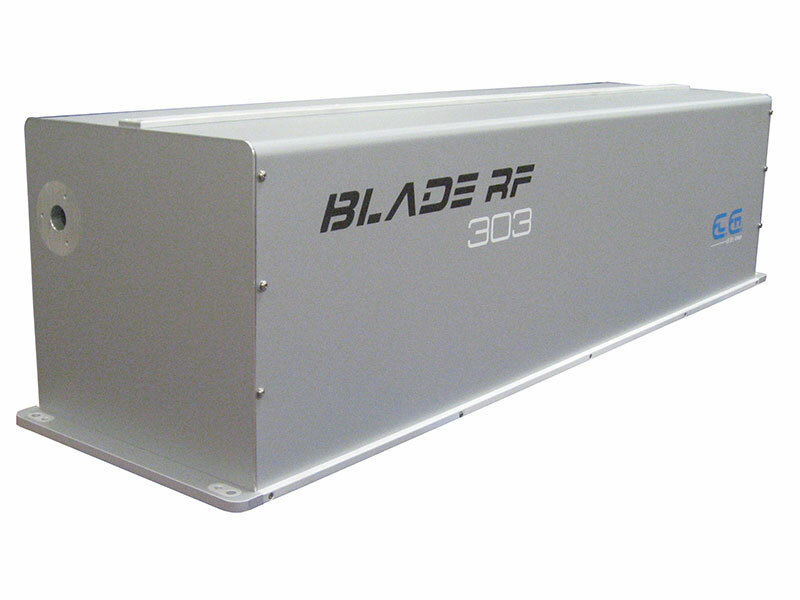 's CO2 laser sources are will enhance your productivity rate: our ultimate goal is to make you produce faster and better.